The last album released when Randy California (Wolfe) was alive and approving everything on the album. He also wrote a great section in the liner notes about his involvement with Jimi Hendrix in the Flames the summer of '66, and other aspects of Spirit history, and dedicating the album to his mother as the guiding force behind Spirit(she joined him in June of 2009). It was she who began his guitar lessons at age five, and made it so he could study under some blues greats. 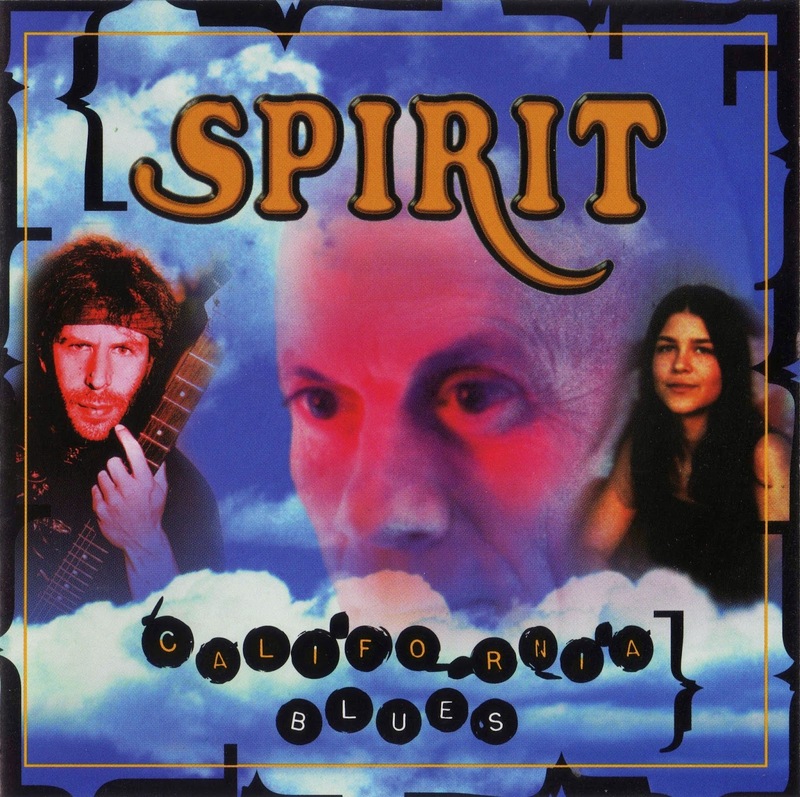 Spirit had a great band together at the time of this album, and the blues go from psychedelic to folksy. He does the song written with Hendrix, "Look Over Yonder", and a Hendrix-like version of "Red House". "The River" has words that portend his own death saving his son from a rip tide(he joined Jimi, and John, on 01-02-'97), and the bonus of his poem for John Lennon was also used for him. Old blues throughout with guests; "Sugar Mama" with the Doors' Robby Krieger (who had also been with him on the Night of the Guitars, 1988 London), and Spencer Davis joining on his own song "Gimme Some Lovin'". "Crossroads" is done different than Cream's version. Old style "Pawn Shop Blues", and more plus bonus tracks. Randy California (Wolfe, named by Jimi to differentiate him from the bass player Randy in the Flames)lead and rhythm guitar and vocals, Matt Andes (from Jo Jo Gunne)on slide guitar and vocals, Matt's daughter Rachel Andes on vocals, Steve (Liberty) Loria (an old Spirit hand and bassist for jazz and Motown greats) bass and vocals, and the great Ed (Cass)Cassidy on drums, percussion and vocals (before Spirit, he was with Taj Mahal and Ry Cooder, and before that with some jazz greats, rated as one of the best drummers of all time, even ahead of Ginger Baker and Ringo Starr). 12. "One World/Like a Dog/Poem for John Lennon/Shoes Back On/Tell – Everyone [live]"